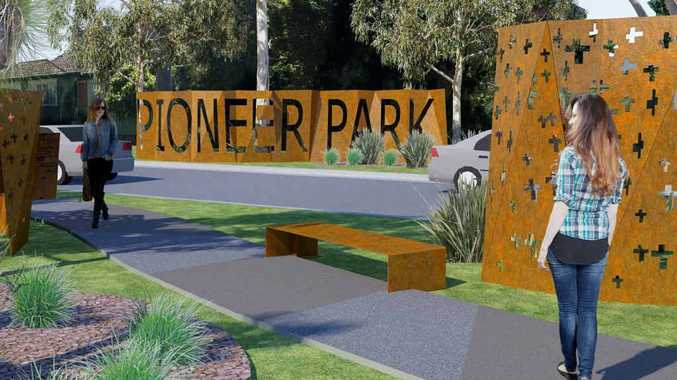 HAVING been shown more detailed plans prior to Thursday night's council meeting, a permanent road through Pioneer Park has been given the go ahead. Before work begins on the project though, the detailed plans provided in the updated paper will be placed on public exhibition. From what The Coffs Coast Advocate understands of the plans, it appears the road through Pioneer Park will be an extension of Vernon St, where motorists travelling east on the street will turn right, to the south, and through the park. Motorists travelling south on Duke St will need to give way to Vernon St traffic. Some recommended changes to the plans by the CBD Masterplan Committee, as outlined by chairman Rod McKelvey in a public address to council, will also be a matter of discussion. 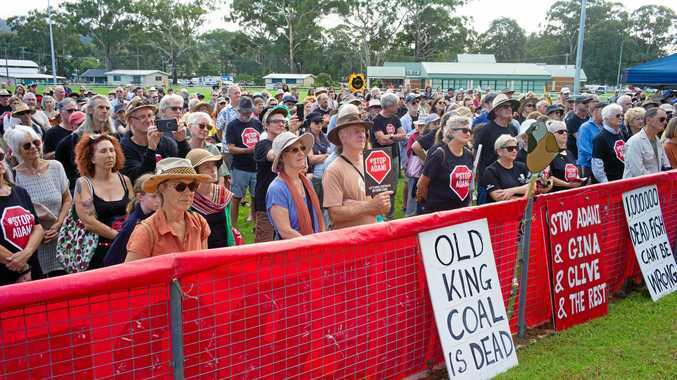 "The road concept design in your papers came very close to meeting our objectives, but we feel there are a few minor changes that should be undertaken," Mr McKelvey said. The work will result in the loss of eight parking spaces in Harbour Dr.
To alleviate this issue the committee is proposing an additional driveway on Duke St to allow parking near the mud brick building at the south end of the street. The work will also result in the loss of five trees. Overall Mr McKelvey and the committee gave the concept its support. "I think we're pretty close and I'd like to see this project get under way," he said.